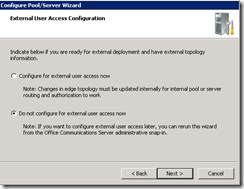 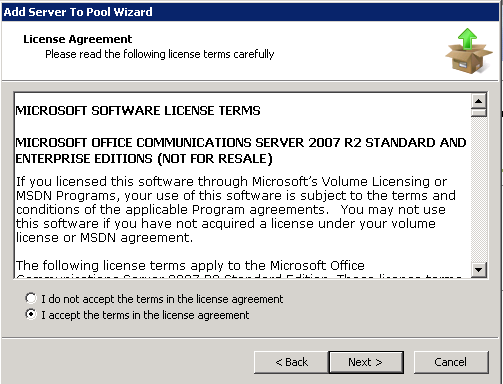 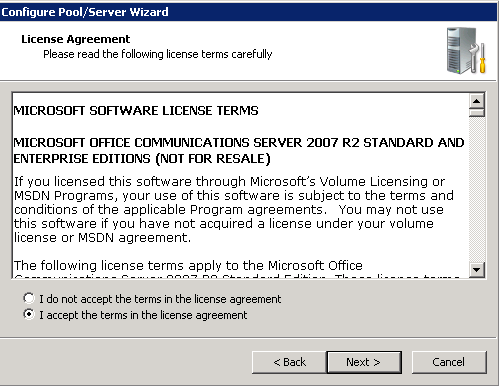 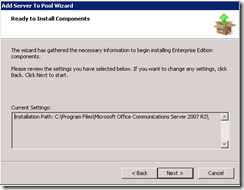 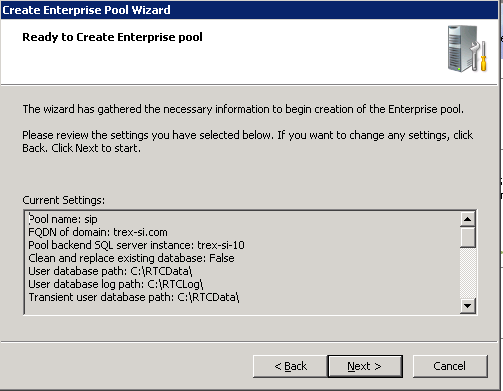 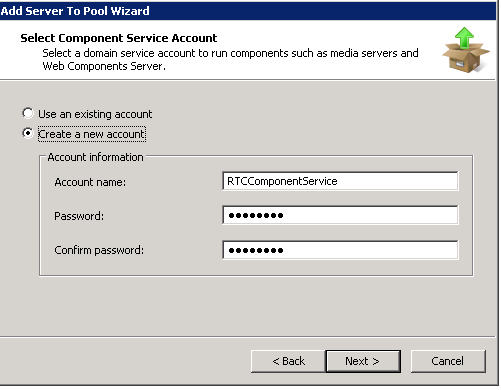 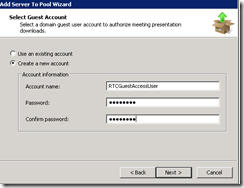 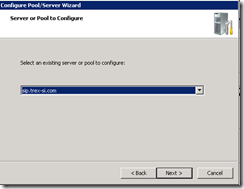 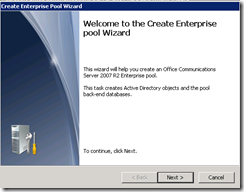 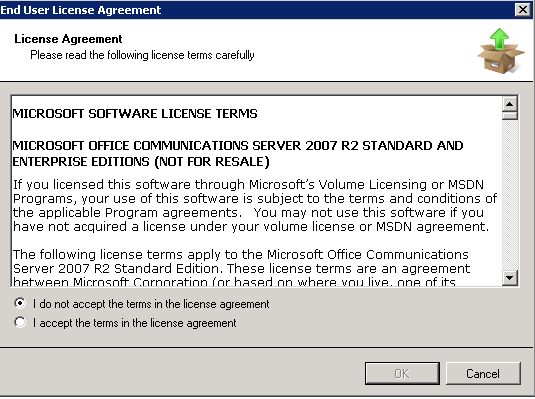 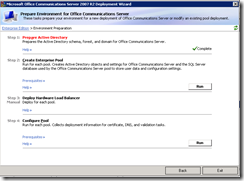 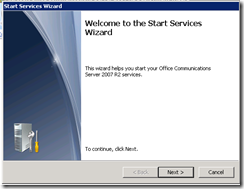 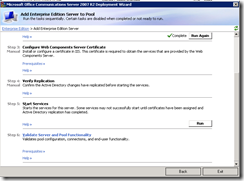 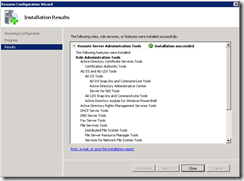 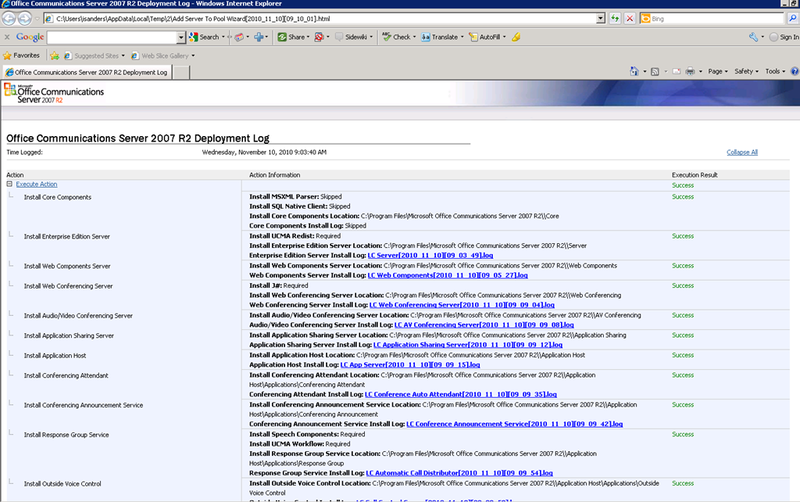 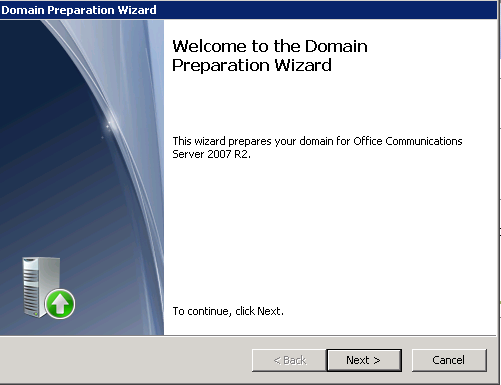 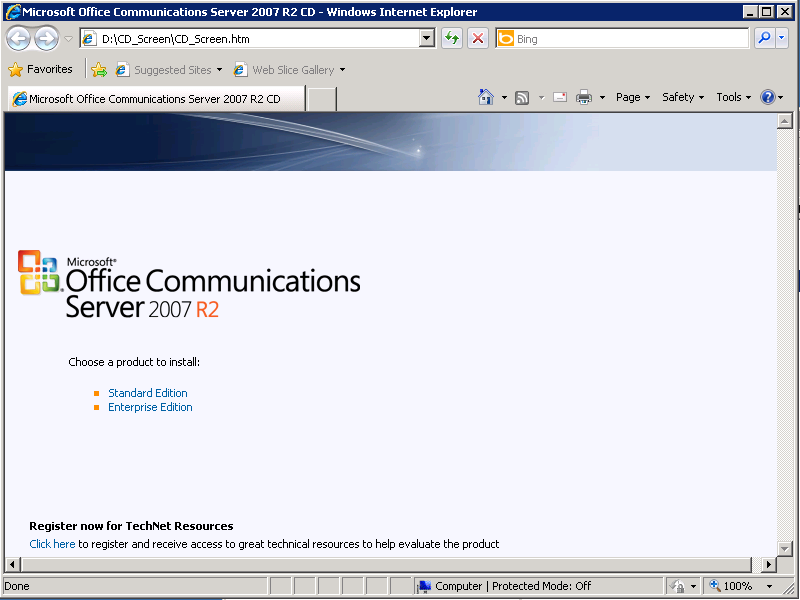 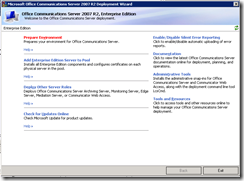 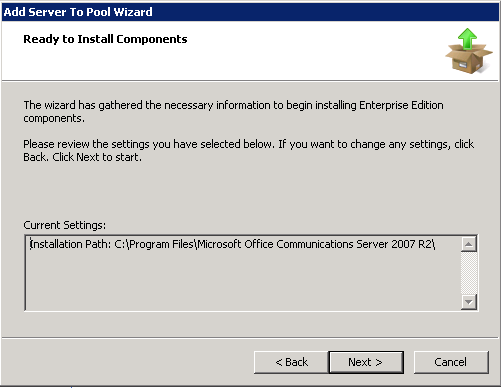 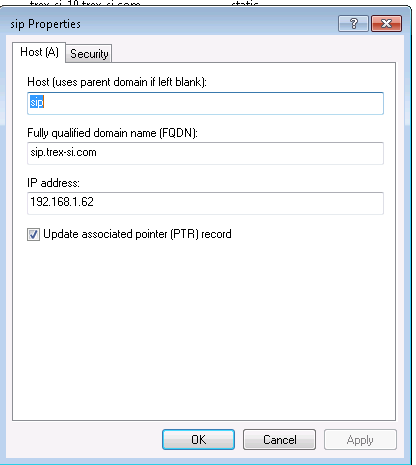 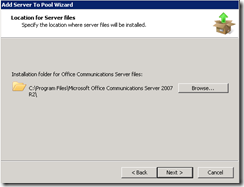 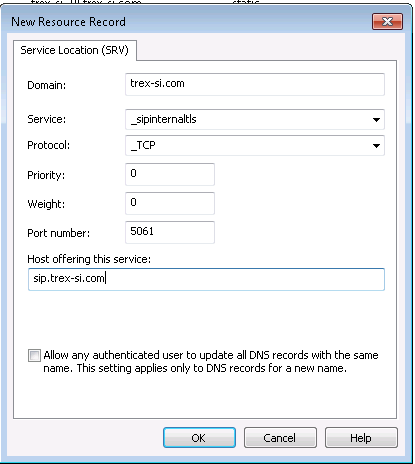 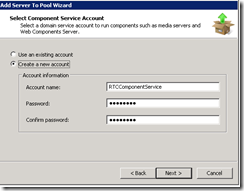 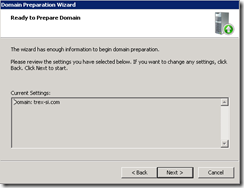 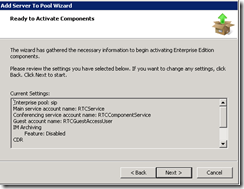 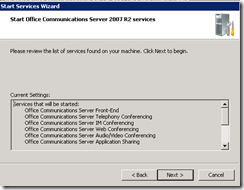 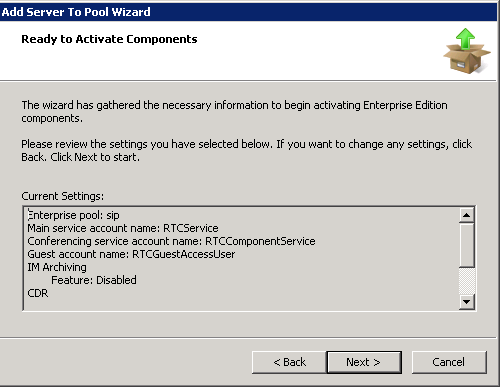 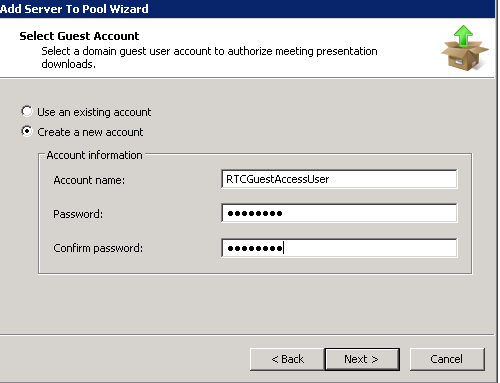 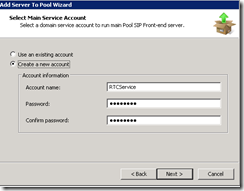 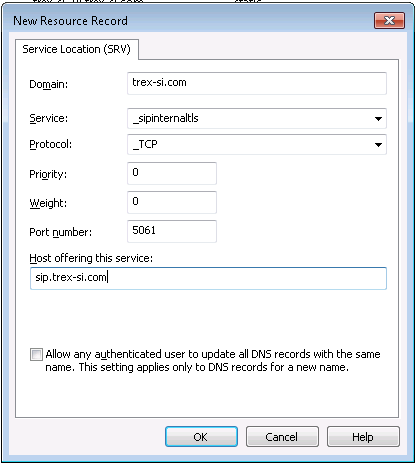 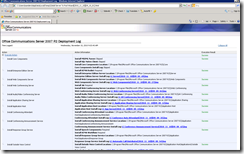 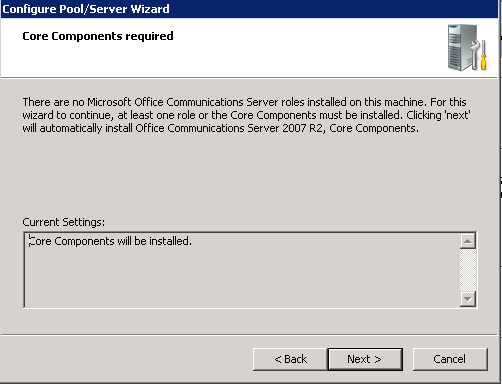 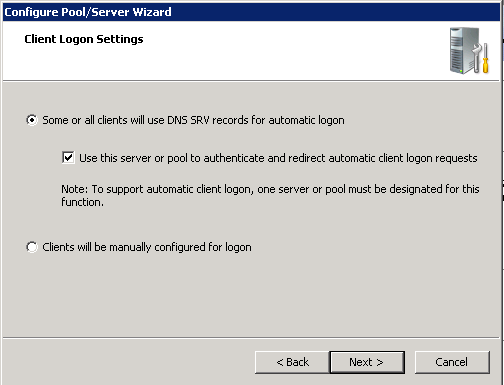 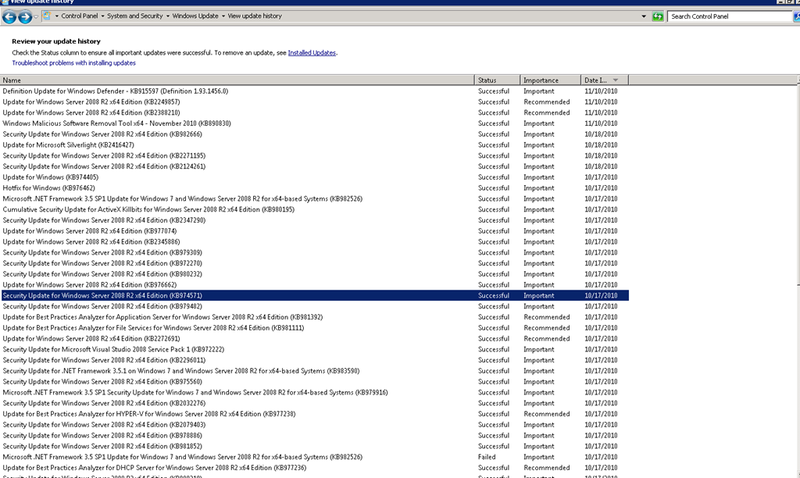 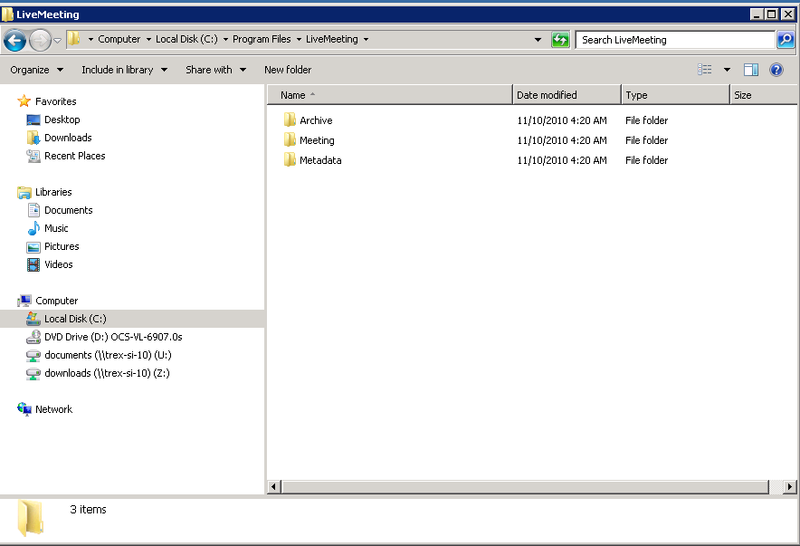 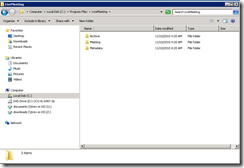 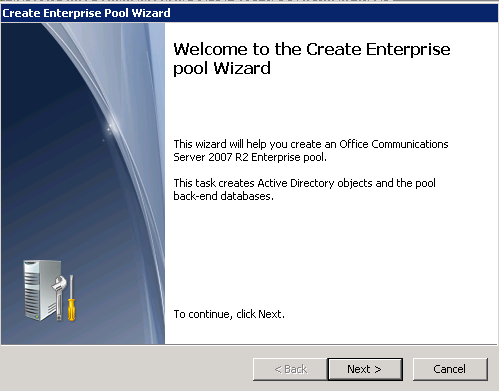 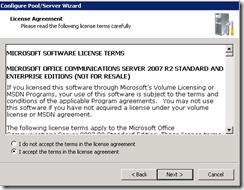 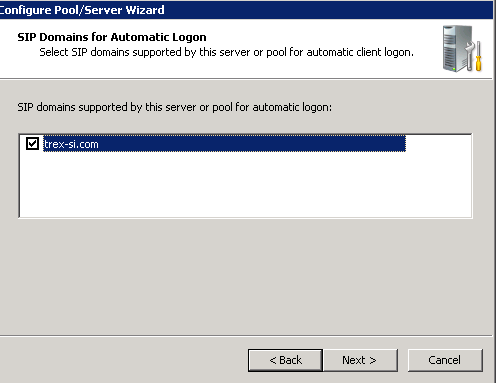 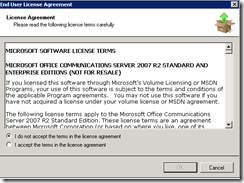 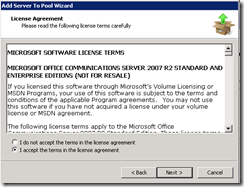 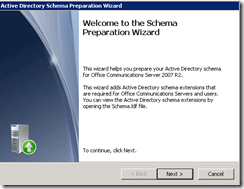 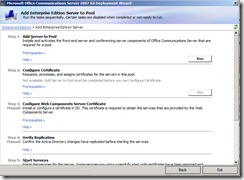 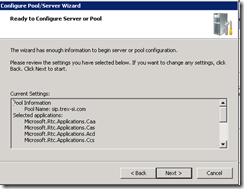 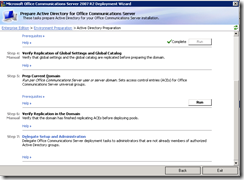 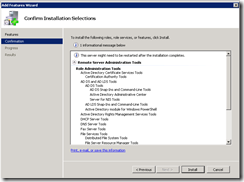 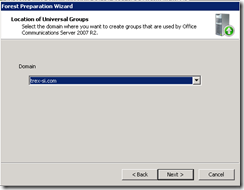 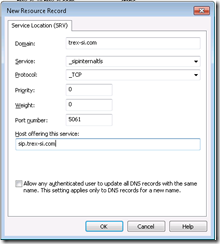 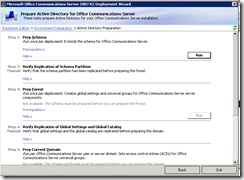 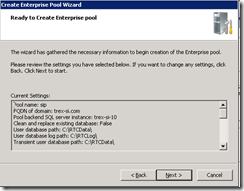 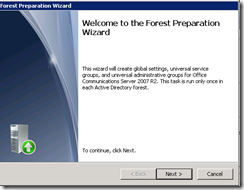 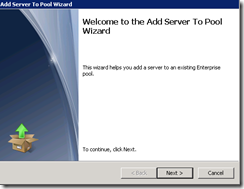 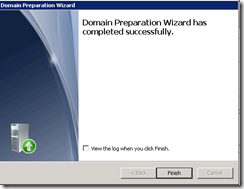 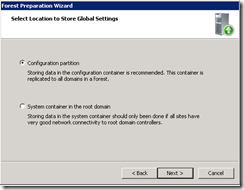 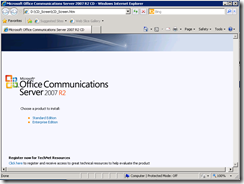 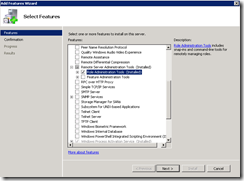 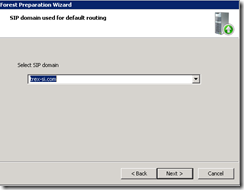 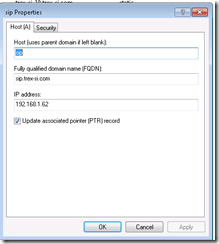 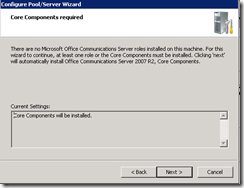 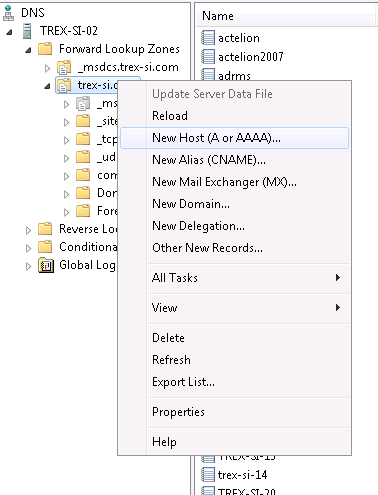 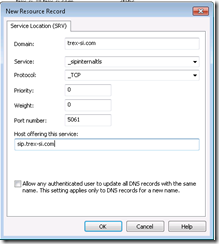 The Microsoft Office Communications Server 2007 R2 deployment phase is the phase during which you install Office Communications Server 2007 R2 into your environment. 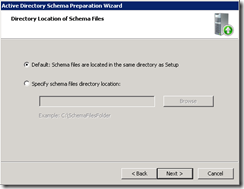 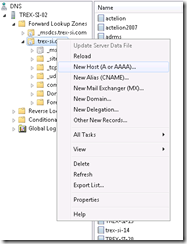 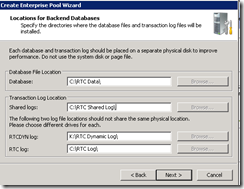 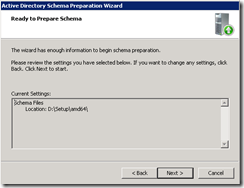 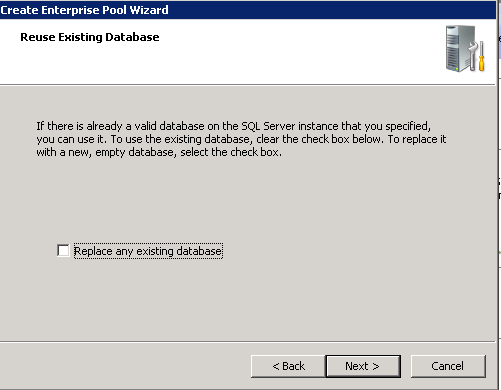 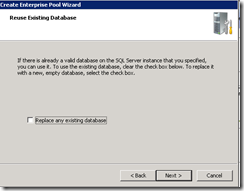 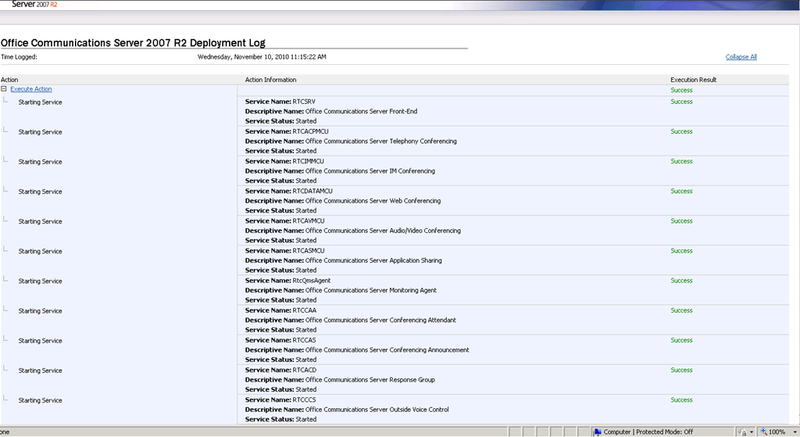 Before you begin the deployment phase, you should plan your deployment. 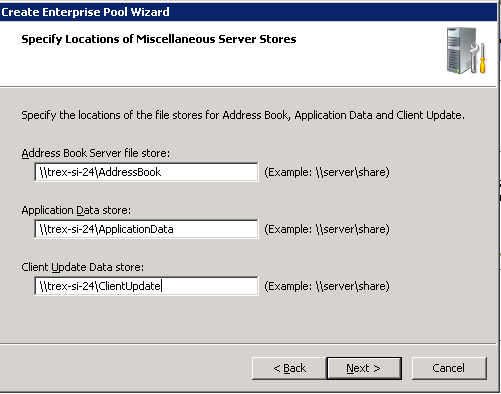 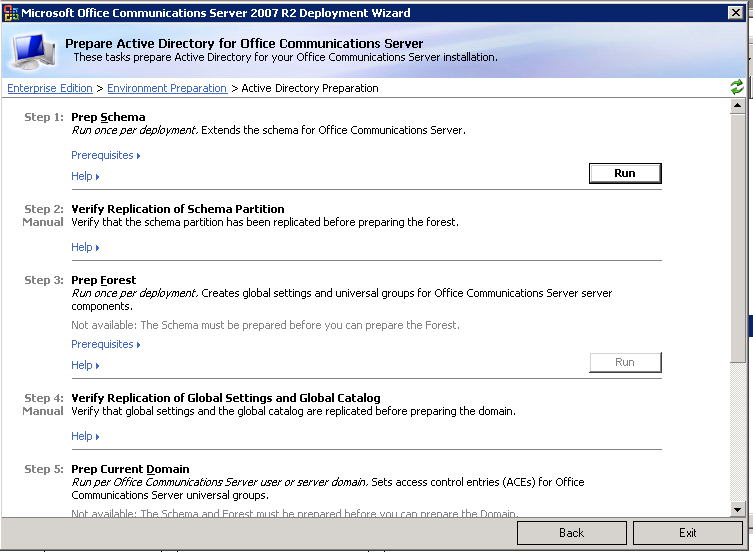 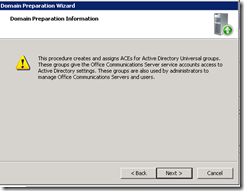 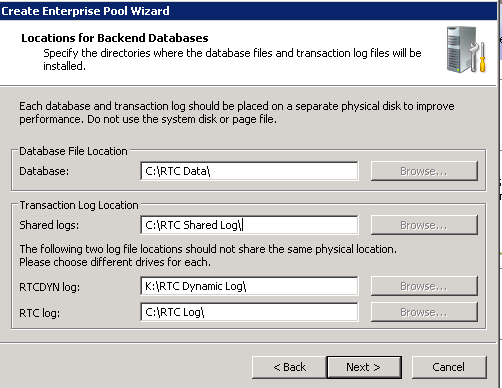 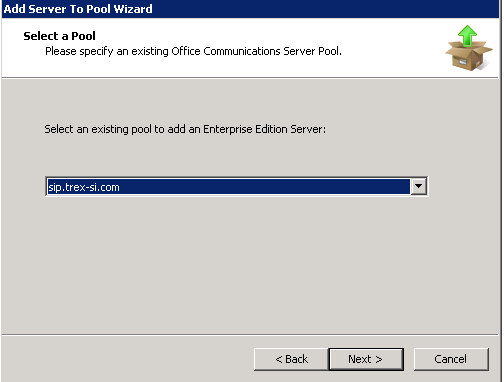 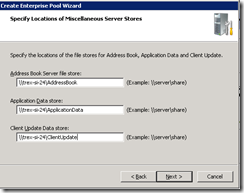 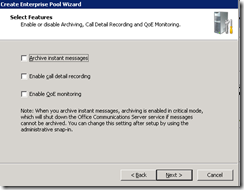 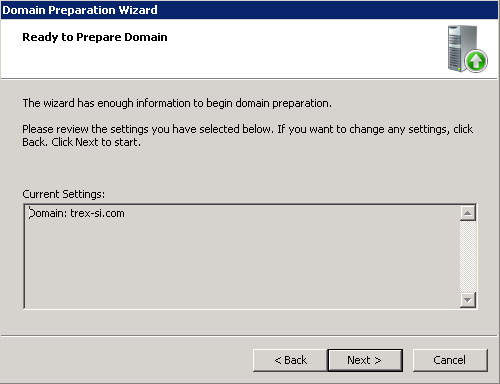 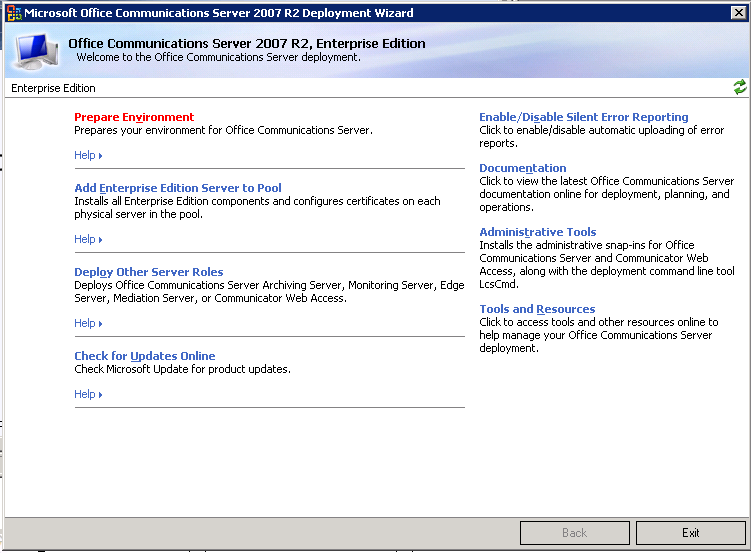 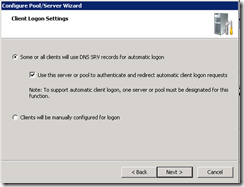 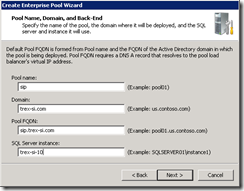 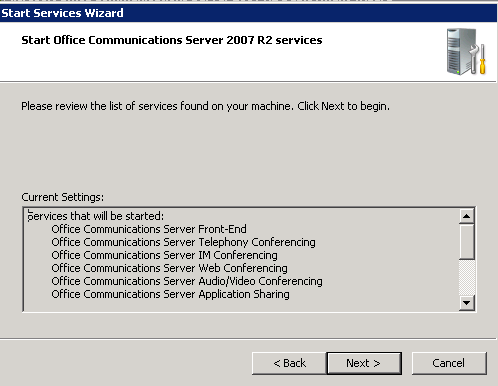 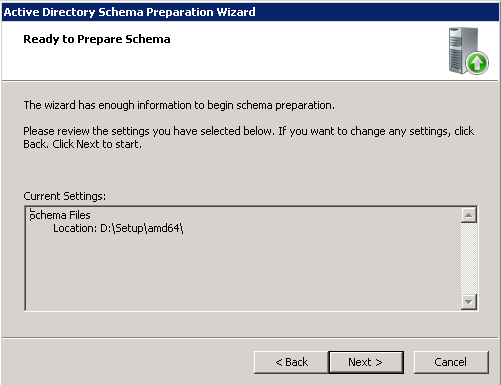 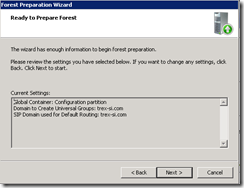 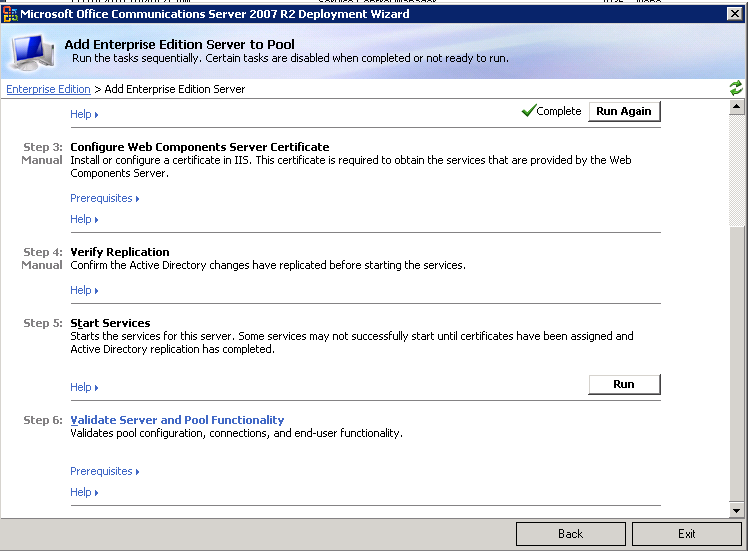 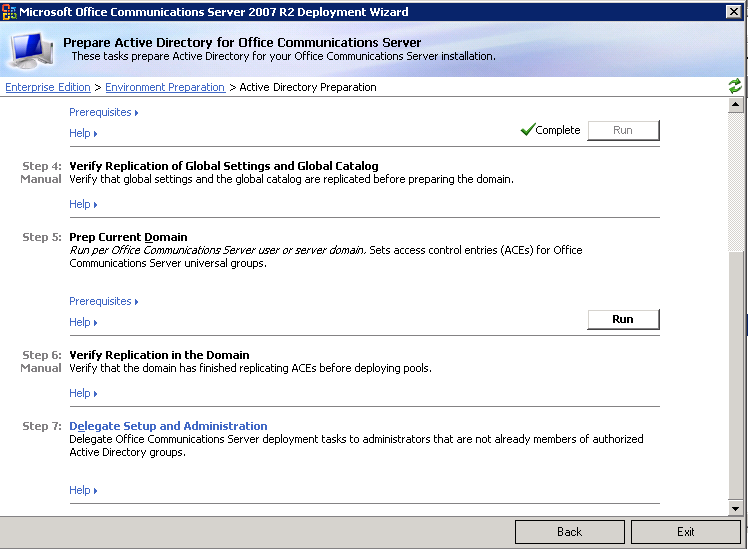 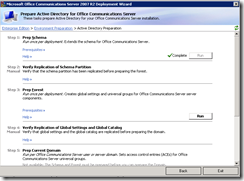 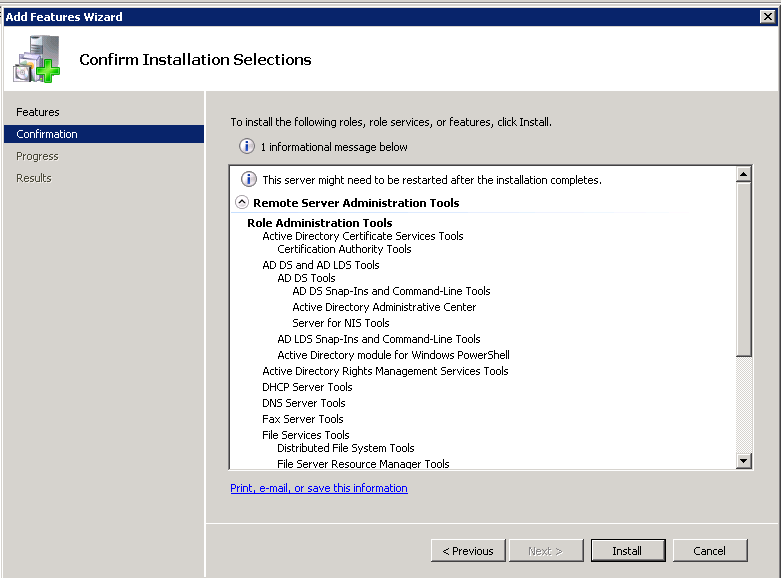 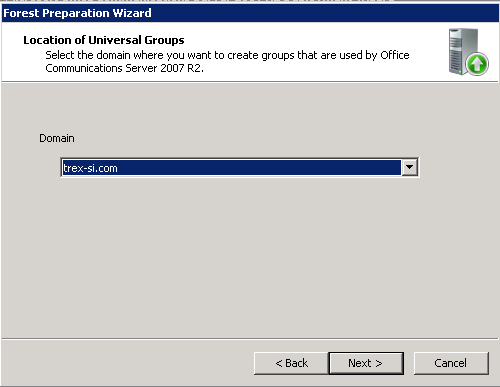 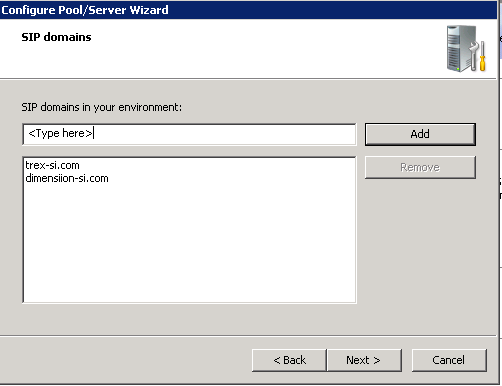 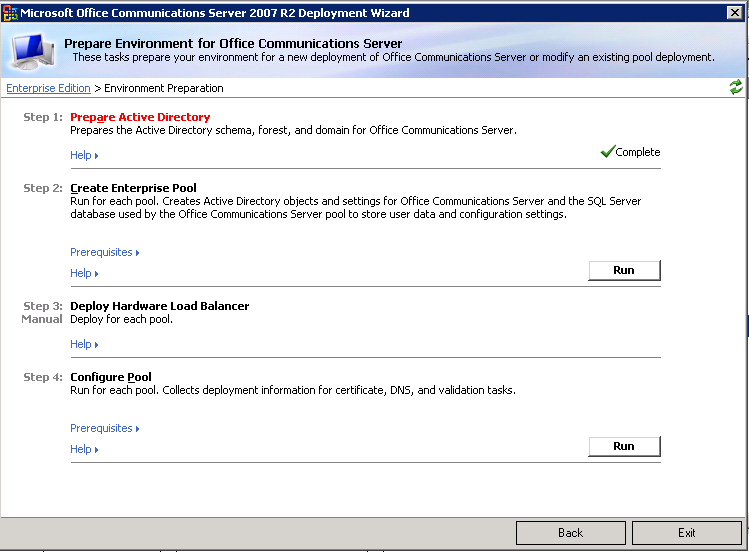 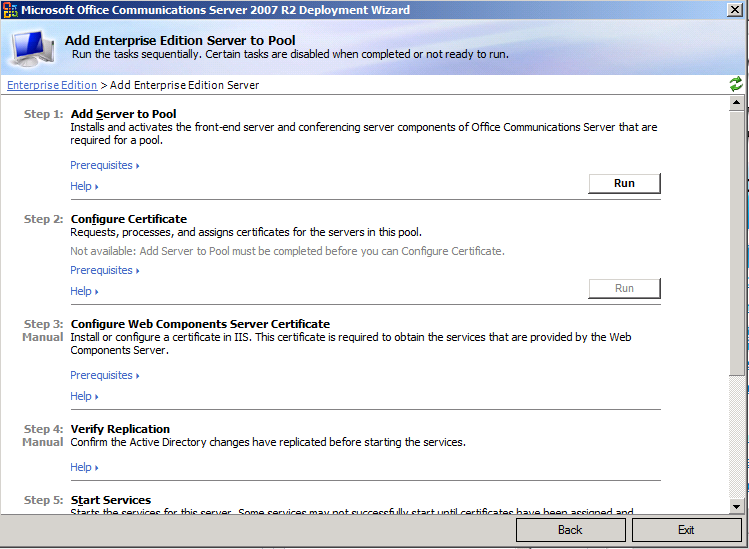 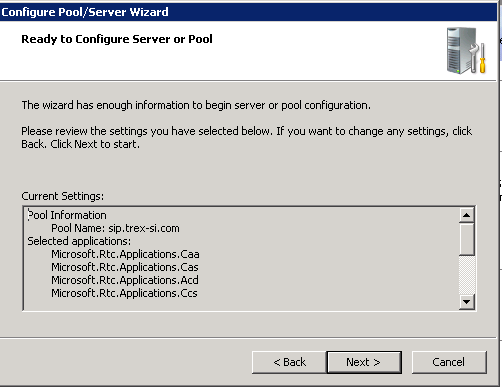 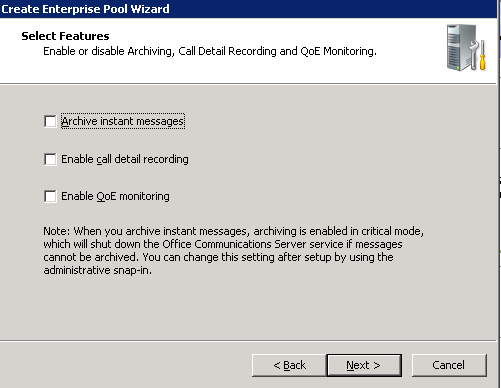 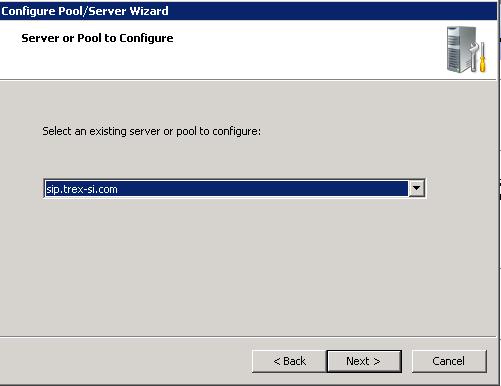 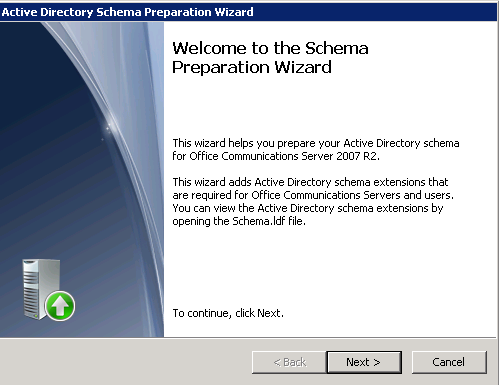 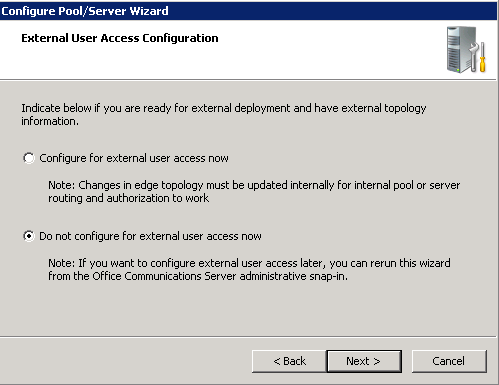 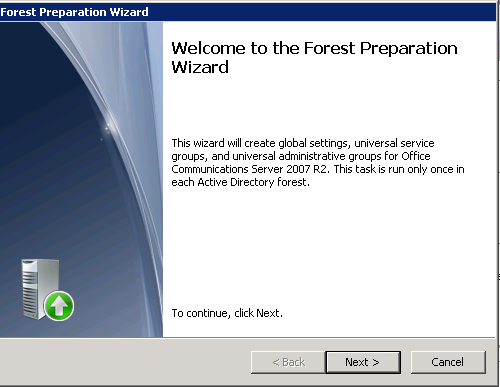 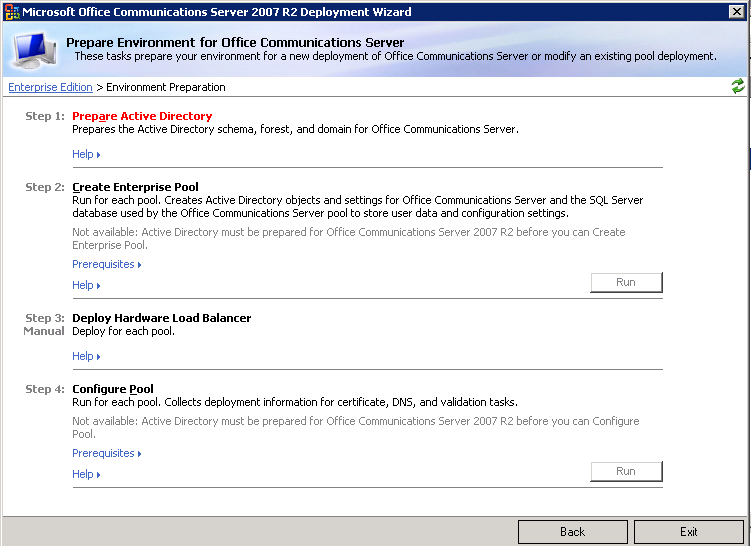 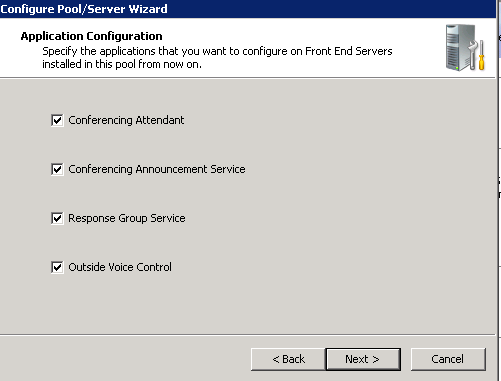 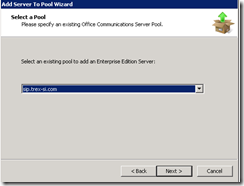 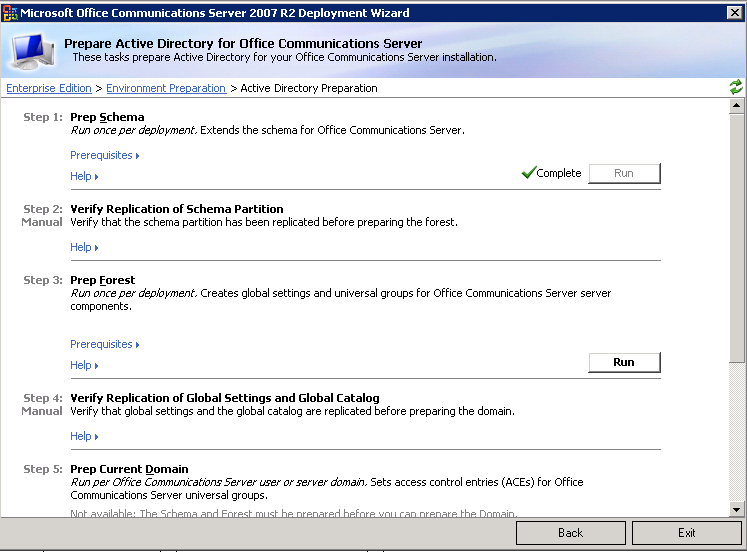 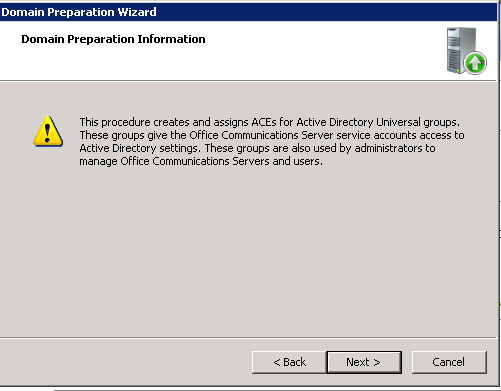 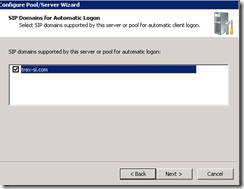 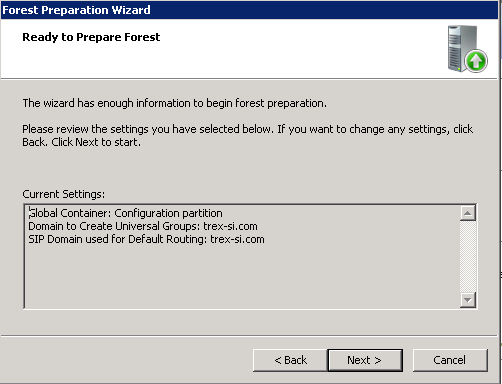 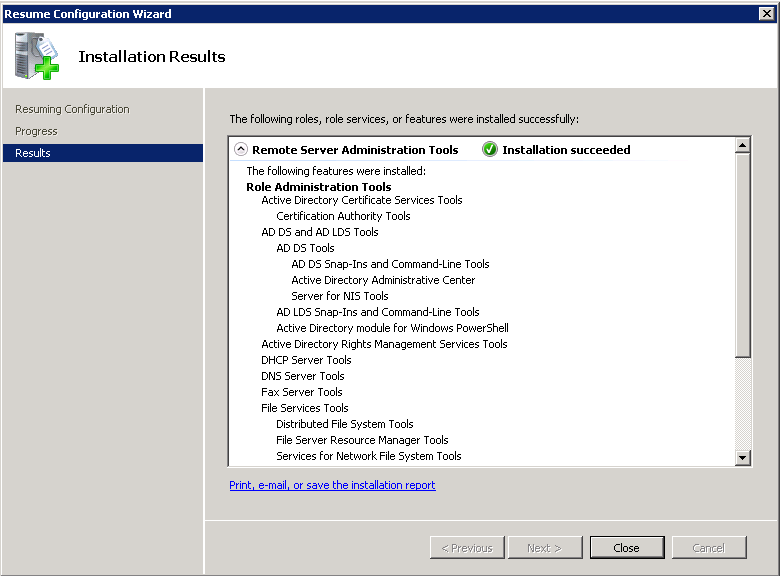 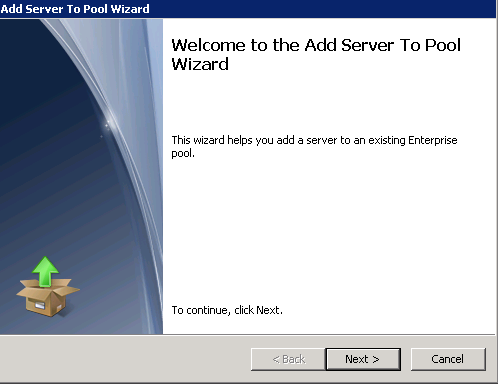 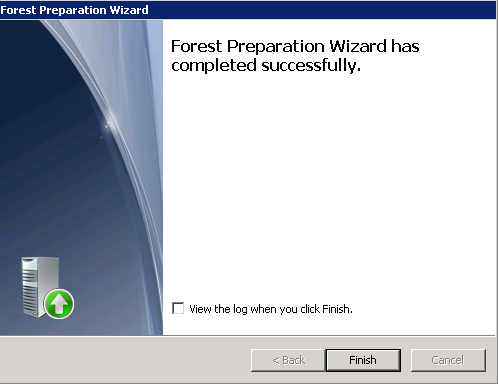 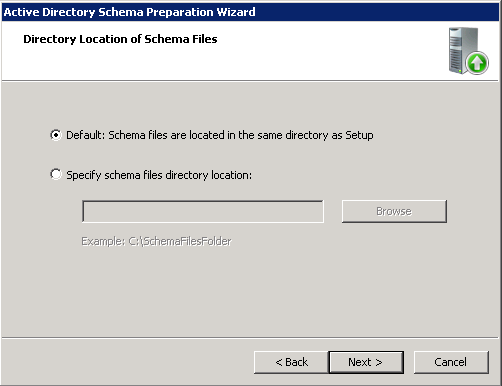 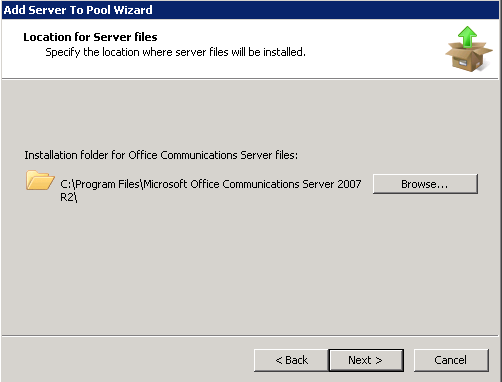 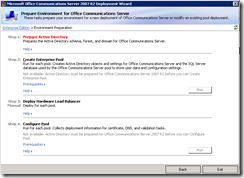 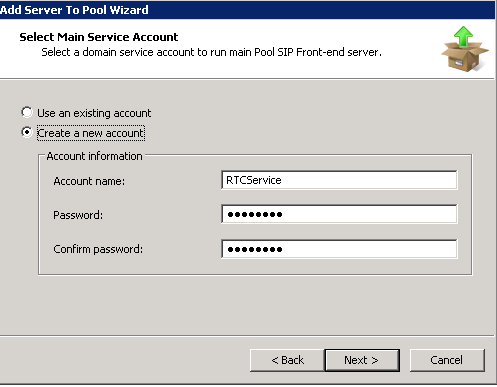 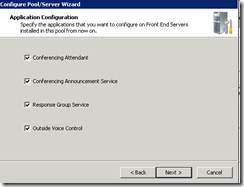 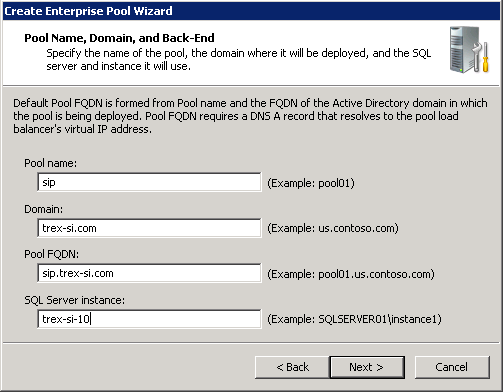 For details about planning your Office Communications Server 2007 R2 deployment, see Office Communications Server 2007 R2 Planning Guide.